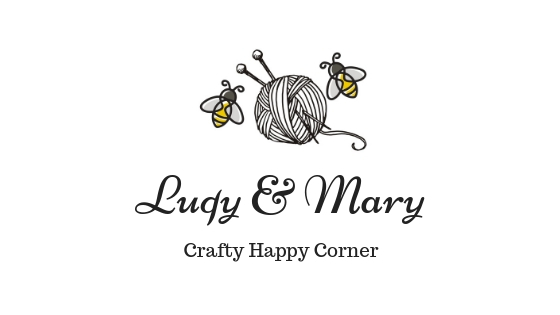 Welcome to my blog where I share you my love to crochet. My name is Diyas, a lucky wife and a blessed mama of two little angels. I have been living a lovely life with my husband and cute little kids for 3 years. I live in Cikarang, one of the hottest regions in Indonesia. I am so in love to crochet and I love yarns too. I spend my everyday – late nigh crocheting with a basket full of yarns and my lovely ones falling asleep beside me. I also love flowers and nature. 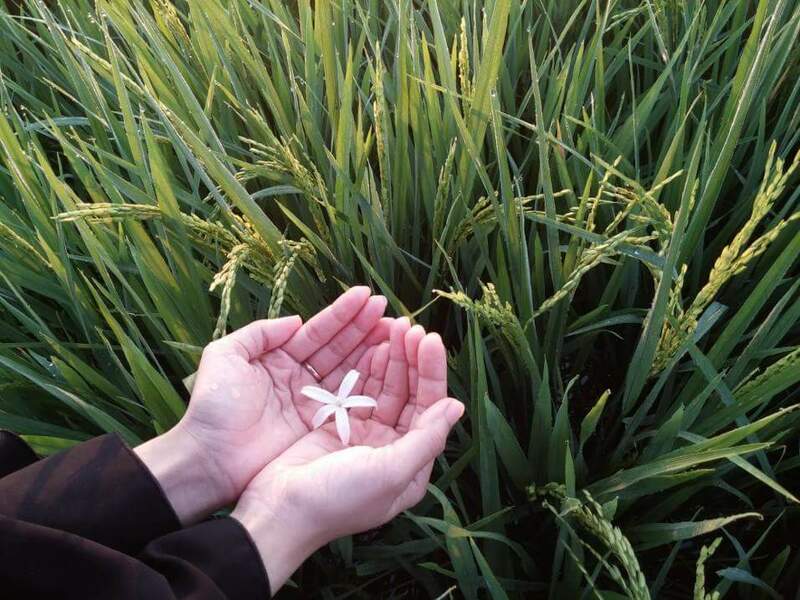 As a one raised in a rural environment, having my early morning time – to walk along the rice field, feel the morning breeze and, breath the fresh cold air – is my favorite. Also, I love to take and collect image of amazing landscape with all of its beautiful plants and colorful flowers. I’m so grateful with all the happiness and joy that God has blessed me especially for the beloved ones around me. I could never live my life very happy without them around. 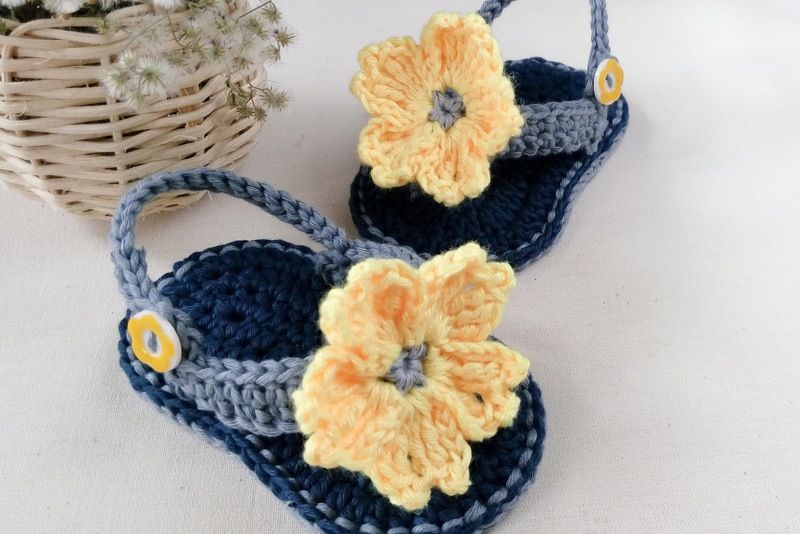 I create this blog at the beginning of 2015, when I have just been so much crazy with crochet. 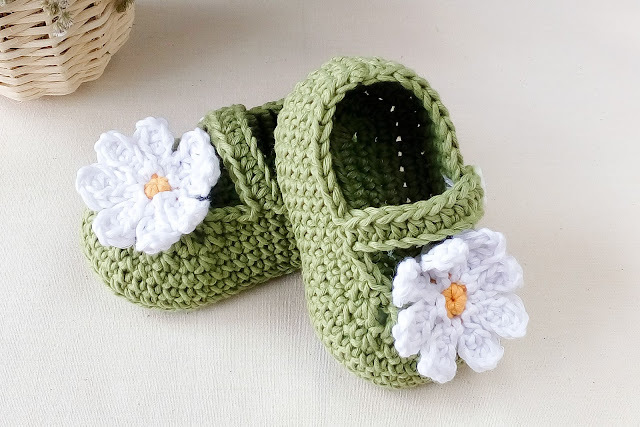 I thought I should have a place where I could archive and share all my crochet activities. I learnt my crochet mostly from blogs. And I learnt from all of those talented crocheters how they manage their blog very well and how they pull the audiences around the world with their creativity to enjoy reading their blog. I am not good in writing anyway. Not at all! And blogging is a kind of very new thing for me. My English is not very good as well, I just learn it occasionally at school. But since I have something to share, I keep writing and posting. Someone said “Everyone starts from somewhere, and is in his own progress”. So I am in my own progress right now and just enjoy the every single process. I hope people enjoy visiting this blog and will find it useful for them. I knew about crochet when I was in college, but I had never had a chance to learn it until I got married. I had more spare time to do things I love, craft and create. At the end of 2014 when I was pregnant with my daughter I was too obsessed to create a cute gift for her and I wanted it was a crochet piece. Then I (and my husband) started to find tutorials from videos and blogs from beginner to advance level (even though I had no idea with the advance), then I started to practice and ended up with a pair of cute mittens, even though it was too small for baby (it fits very well for cat), I was so proud of myself that I could create my very first crochet creation. 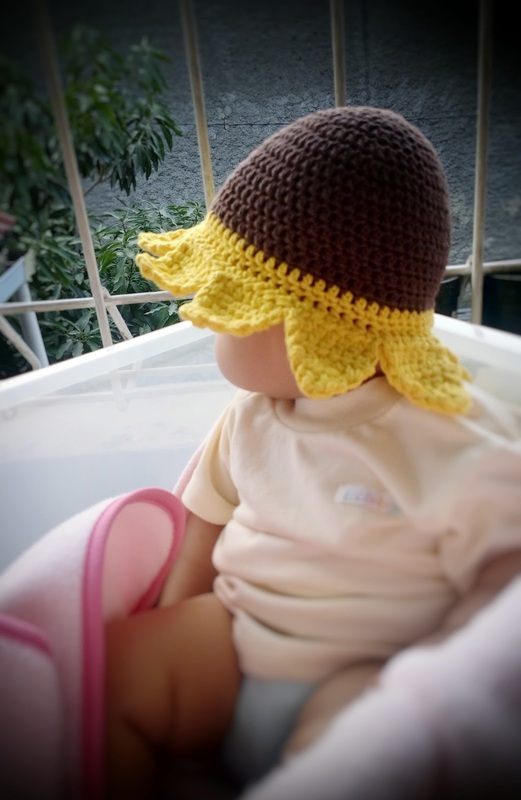 I started to make other creations, a baby summer hat, booties and headband. I enjoyed it so much until I realize that couldn’t stop since then. I started to do new projects by following some free patterns from blogs and videos. 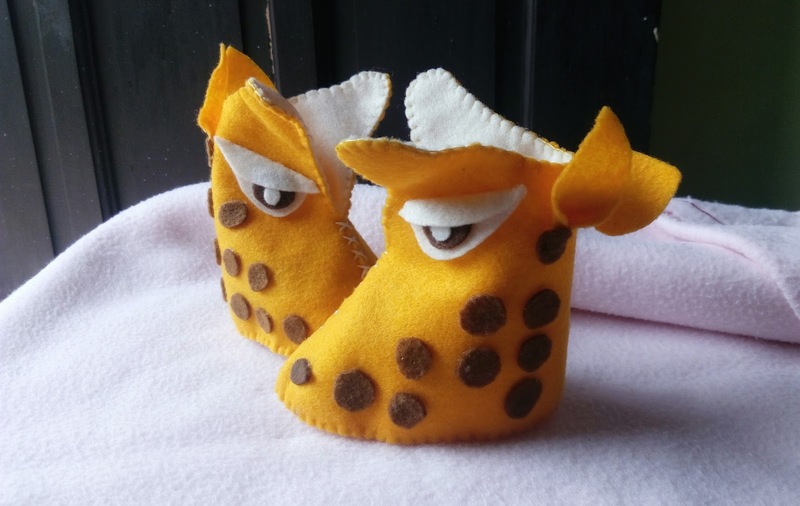 I made a lot of booties and sell them online. I was very happy when the customers said they love my handmade. A few months then, I stop selling items and decided to create my own designs. Now, I’m at a stage of designing. I started by designing baby stuffs. It is the easiest project to do and just love it because I have babies. However, I have fun with other projects too. My designs are mostly simple and very easy. 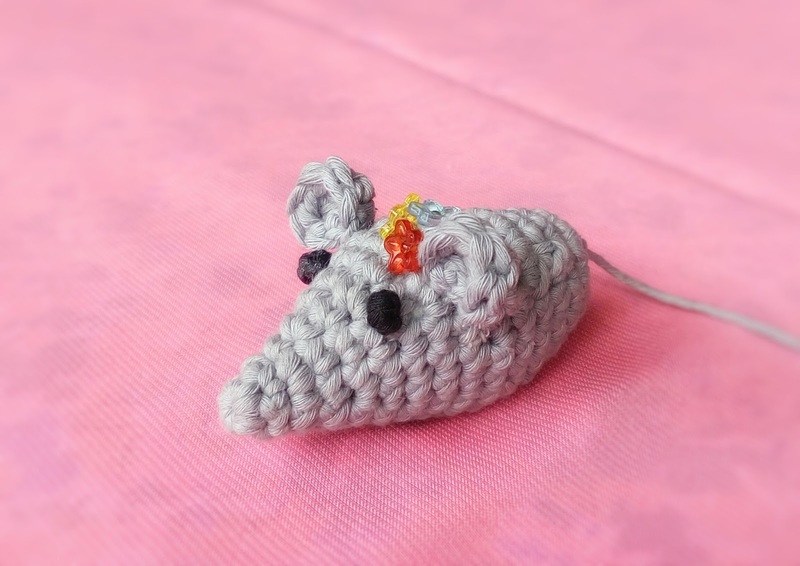 I love to use basic and simple stitches to create adorable items. My aim is to share with love especially to beginner so I want my patterns to be friendly for every crocheter. I love when people try my pattern and end up with cute things. So I wish that you love all my posts and hope it will be useful for you. Thanks for stopping by.